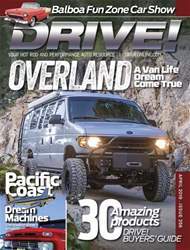 VanDiesel is Grant Korgan’s ultimate adventure van. 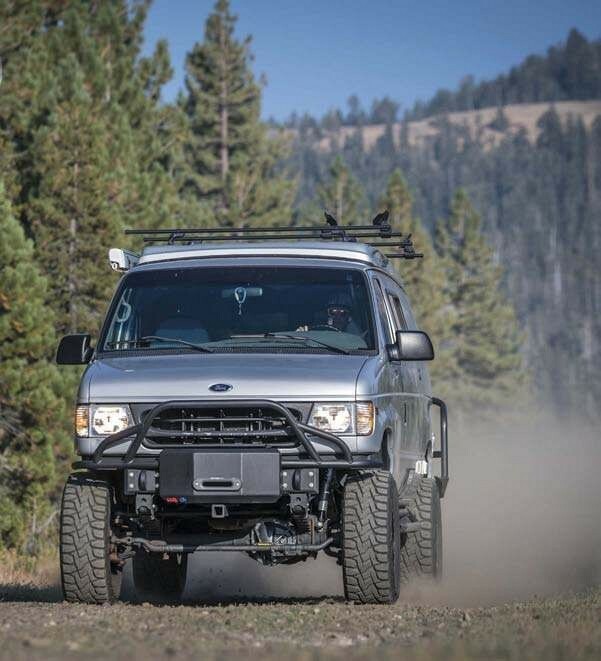 With a name inspired by the impressive ability to overcome obstacles, and low vocal tones of actor Vin Diesel, this 4x4 van has been built through much love, positivity and sheer will. 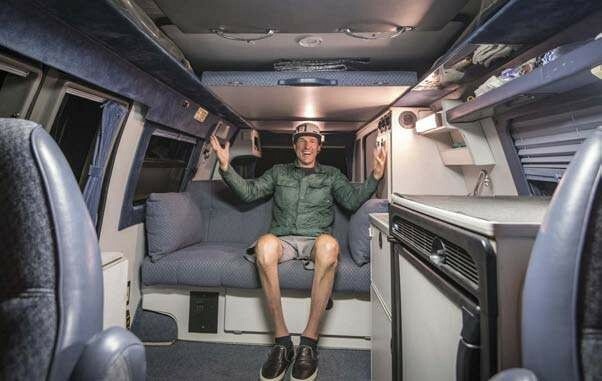 It has not been a smooth journey to this “van life” for Korgan, but many times, the best things in life come from the hardest of times. 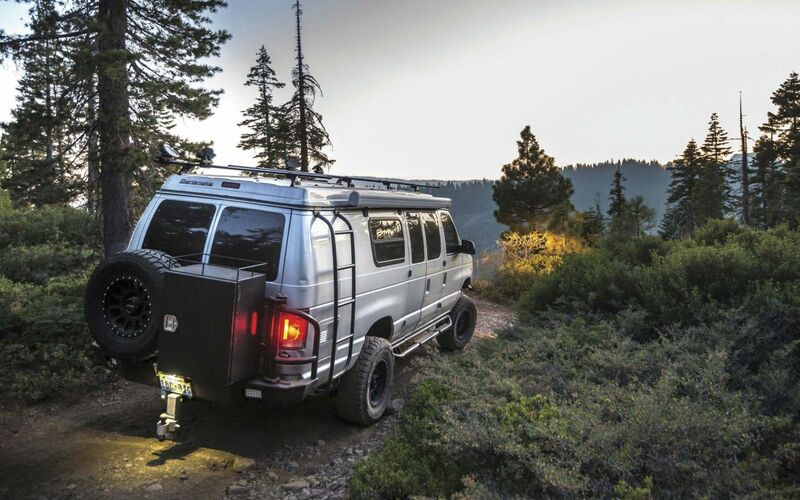 This adventure machine isn’t Korgan’s first dream van, but it is so good it might be his last.